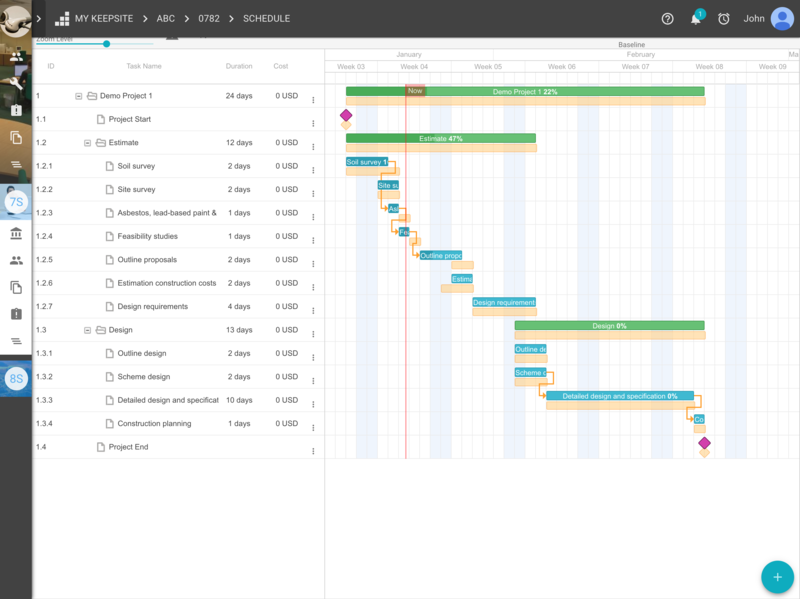 Its not enough to just have a schedule. 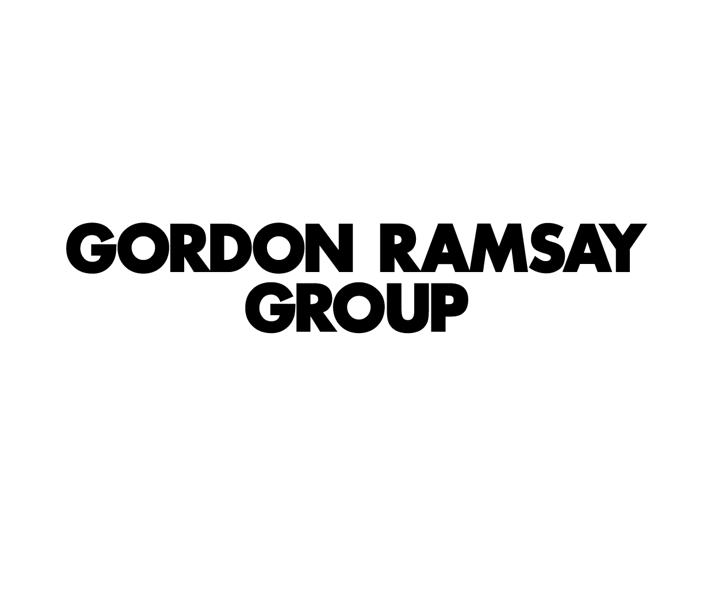 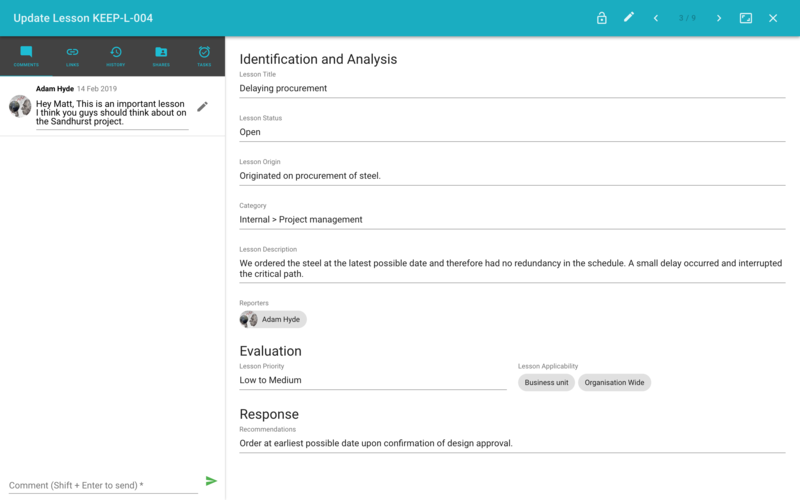 You need to have one schedule for the whole project, but know what version of it is relevant for each contract in place. 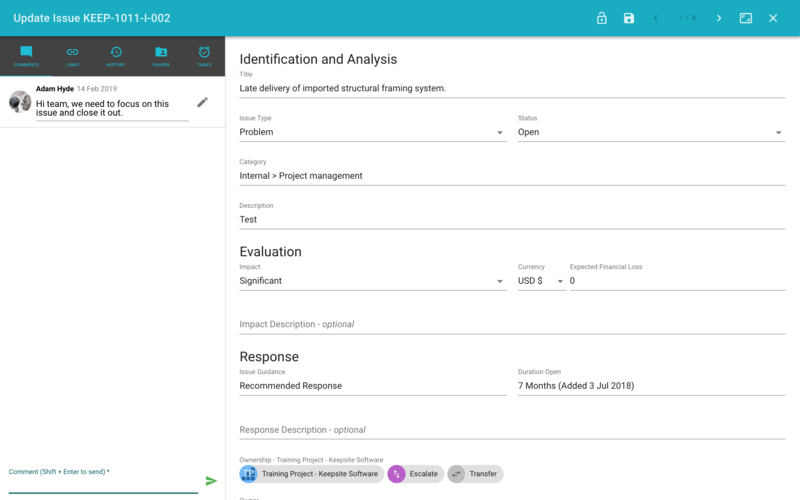 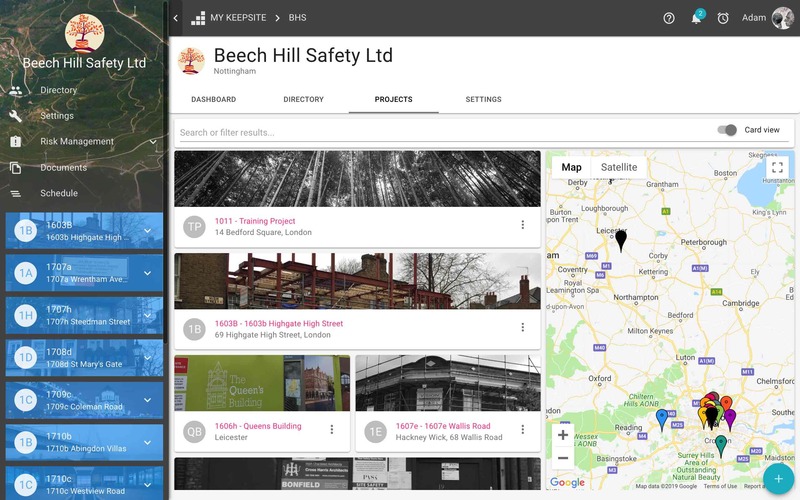 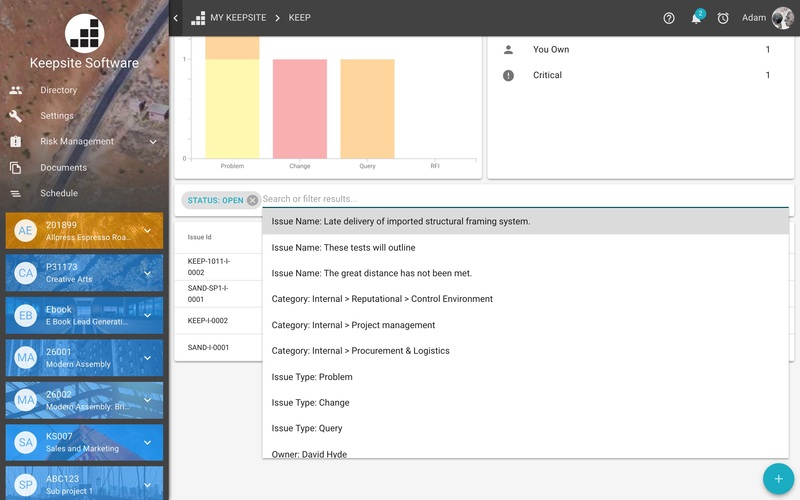 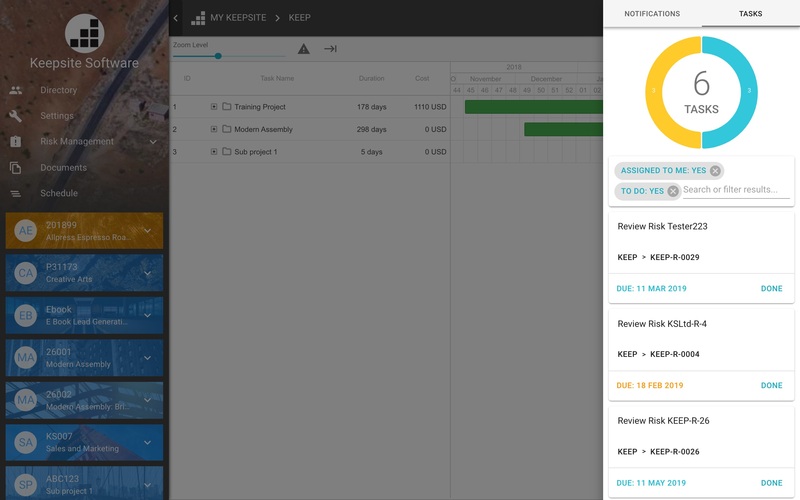 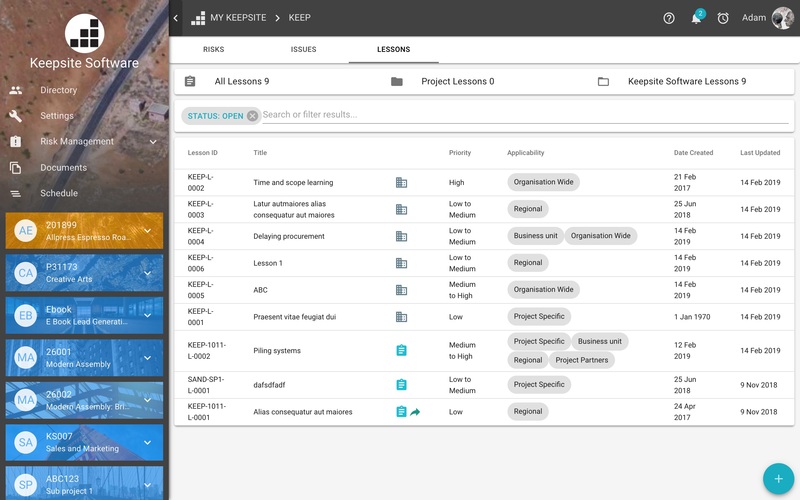 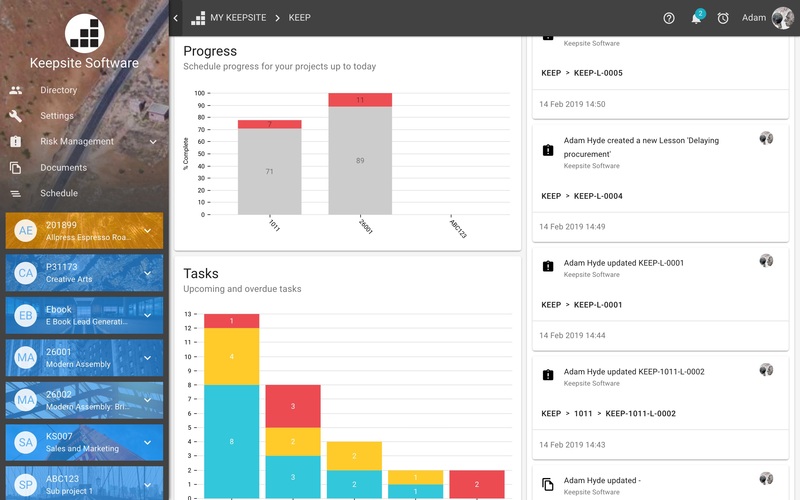 Keeping track of schedule change, and change against baseline for contract administration is easy with Keepsite.